Wii U Deluxe Digital Promotion Ends This Month! Don't Lose Your Free Money! Just spreading the good word started over at Destructoid. 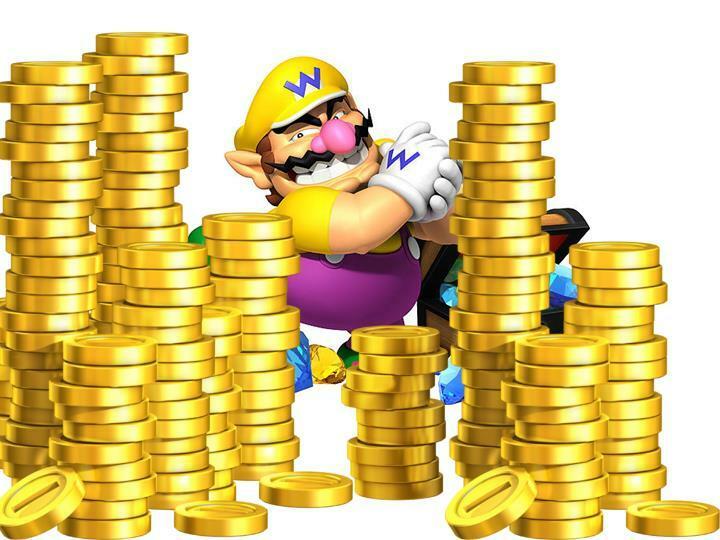 I was reading there about a year or so back when I stumbled across an article that told me I might have free money waiting for me on my Nintendo account, all thanks to the Wii U Deluxe Digital Promotion. Sure enough, I logged on to my account and there was a shiny $15 in Nintendo money just waiting for me! How nice! Nintendo hasn't done the best job of making this promotion well-known, and why should they? It doesn't want to give you free stuff, but it works like this. You need to own the Deluxe Wii U, first. If you buy any digital game through the Wii U console, you can get back basically 10 percent of your money through points. A $7.99 virtual console game lands you 79 points and a full $59.99 game lands you 599 points. Every 500 points you received, you get five dollars back from Nintendo that can be used on both the 3DS and Wii U! How nice! That's a Virtual Console game or a little extra something for the kids. Of course, it started as a way to get more people to buy a deluxe Wii U with the bigger hard drive space, but now I think Nintendo sees it as just a nuisance. Lucky for Nintendo, though, this program is coming to a close on Dec. 31st this month. If you want to see if you have anything waiting, be sure to sign on with your Nintendo Network account at the Wii U Deluxe Digital Promotion website. I'm at 115 points right now and need 385 before the end of the month to get to my next free $5.